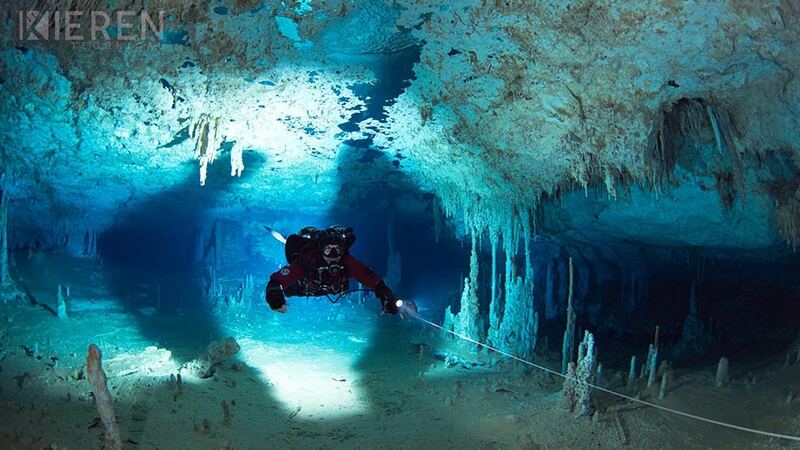 Underworld is perfectly situated within half an hour of 9 out of the 10 biggest underwater cave systems on earth. 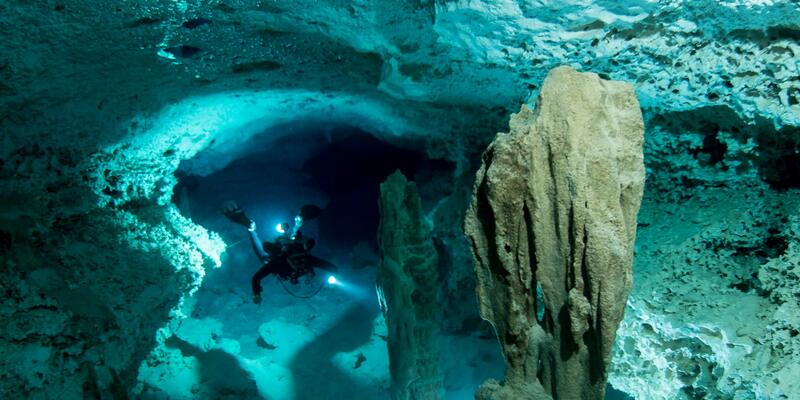 (Full list here) The caves in Quintana Roo are complex, highly decorated and generally shallow with little flow. 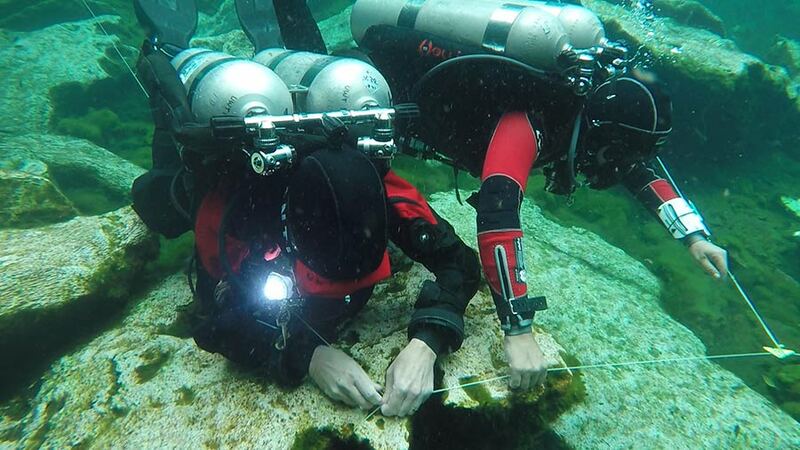 They are a great environment for cave training and fun diving for cave certified divers. We can offer full training packages, guiding services or logistics support to allow certified divers to explore the local area. 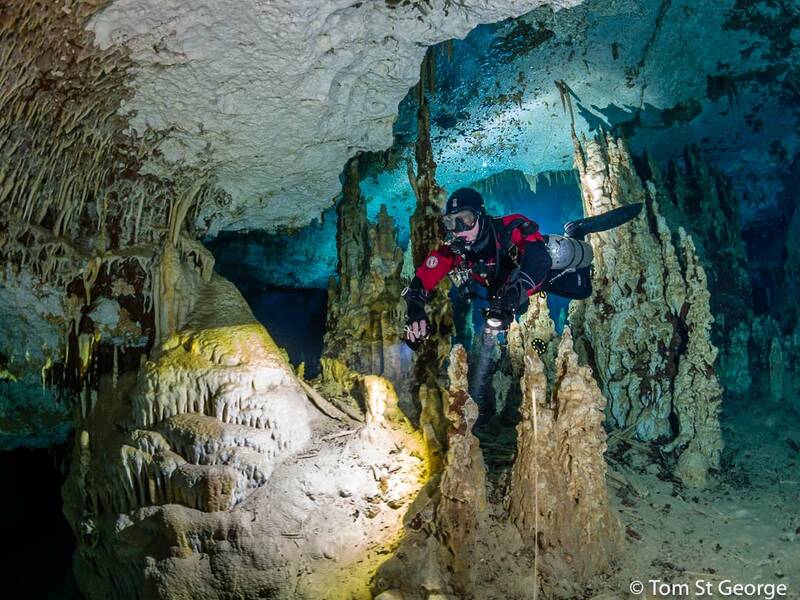 There is nothing we enjoy more than introducing new divers to the incredible cave environment underneath the Yucatan peninsula. We can provide a bespoke training package and certify through IANTD, TDI and RAID. Cave diving involves a high degree of precision and control, so you need to be a reasonably confident diver before starting training. A hundred dives is a good benchmark of experience, and students with some experience with twinset diving tend to get more from the course. 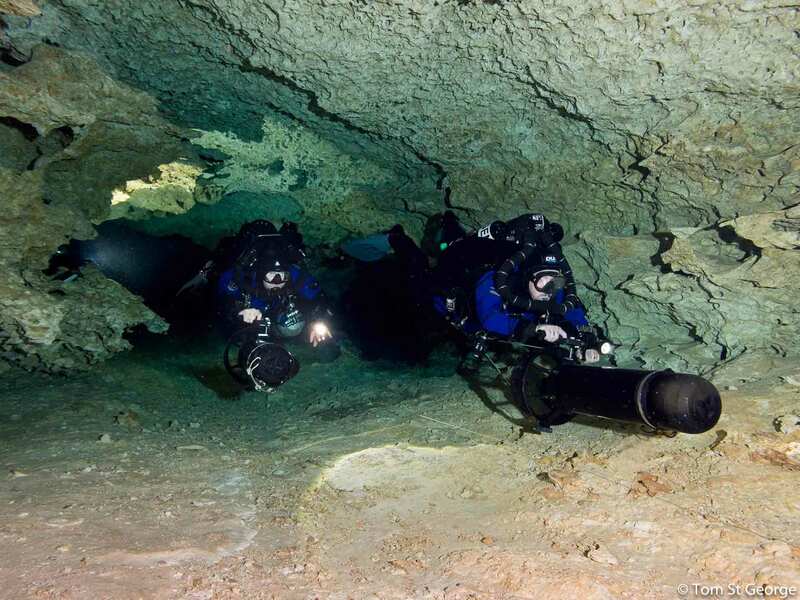 If you have not dived in a twinset or sidemount before, it is a good idea to take an Essentials or Sidemount course before starting cave training. The course itself is usually in 2 parts. 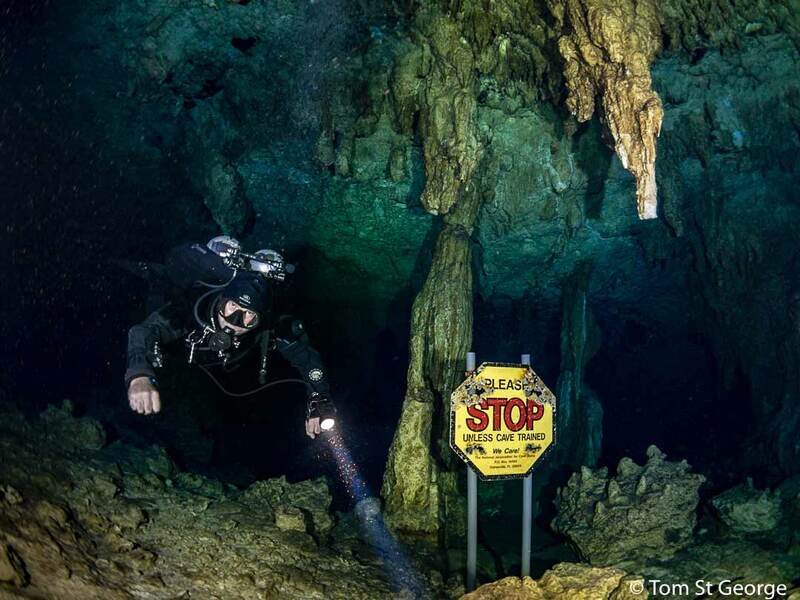 The first 5 days is a combined Cavern and Introductory cave course, where you learn how to safely dive the mainline, including dealing with emergencies such as zero visibility, out of gas and losing the line. We then recommend you do some cave diving with a buddy or with one of our guides to get some experience, before completing a further 4-5 days of training in complex navigation and other more advanced skills to become a full cave diver. You can download detailed guidance on training and equipment requirements for Underworld Cave courses here. 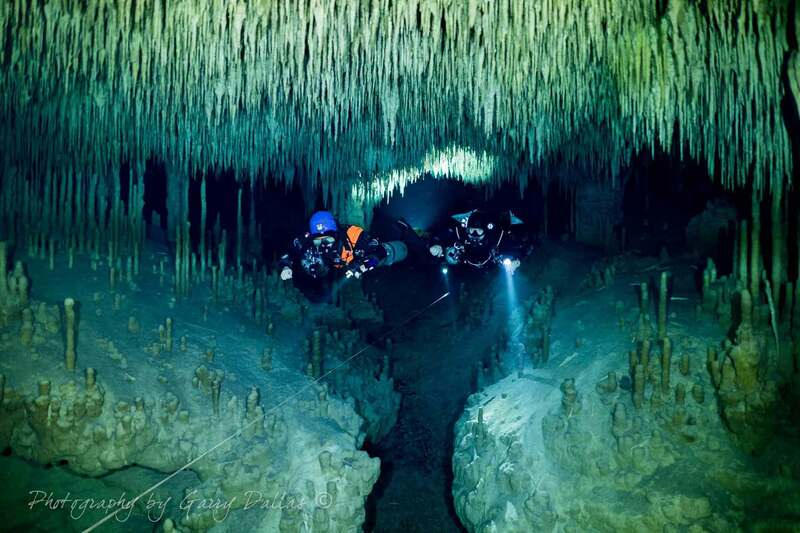 The original idea behind Underworld was to provide all the facilities that we wanted when we visited Tulum for our cave diving holidays, so we are very responsive to the needs of visiting cave divers. We can provide all dive logistics, including cylinder rental for Open Circuit and Closed Circuit divers, gas and sofnolime. Rental of top quality equipment is available if you are struggling with oppressive airline baggage allowances. We can recommend some great sites if you want to dive independently, or can provide guides to take you to caves that are off the beaten track or restrict access to guided divers. If your cave skills are a little rusty, we can provide coaching. For divers who trained in another part of the world, we can combine a skills refresher with a day of orientation to local protocols. 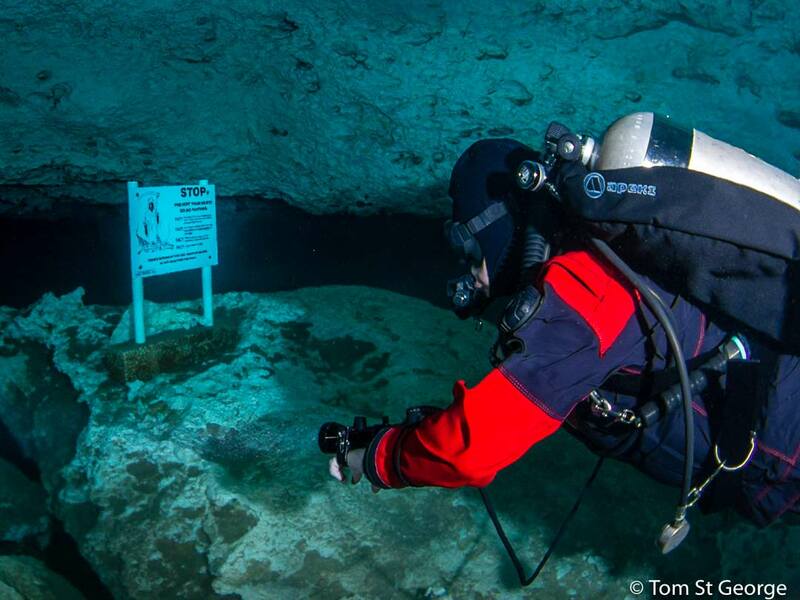 You can view some more detailed guidance on Mexican Cave diving Protocols at this link. Details of our prices for Guiding and Equipment Rental are at this link.